The legacy and heritage of the 355th Fighter Wing began Nov. 12, 1942, when it was activated as the 355th Fighter Group in Orlando Army Air Base, Fla. 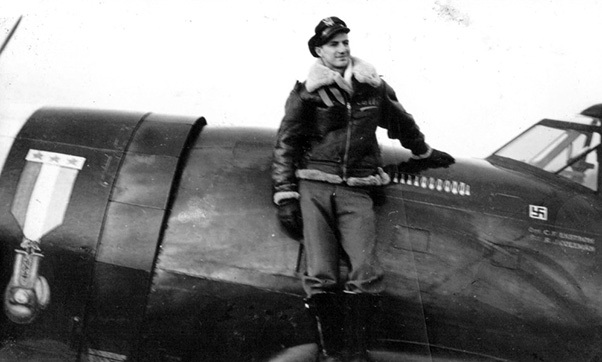 The 355th FG became fully operational on Sept. 9, 1943 at Steeple Morden, England. By war’s end the 355th FG had destroyed 865 enemy aircraft and logged more than 17,000 sorties in P-47Thunderbolt and P-51Mustang aircraft. The unit was inactivated Nov. 20, 1946. 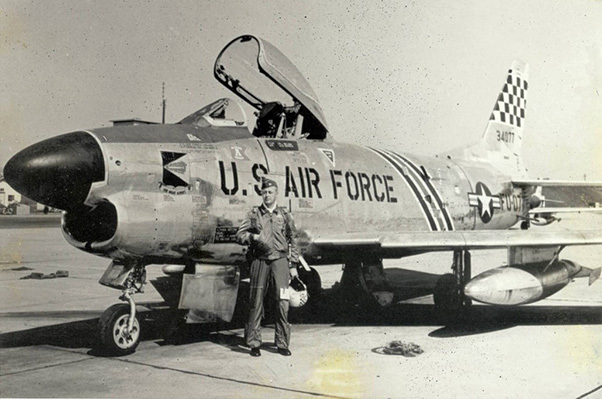 Nearly nine years later, on Aug. 18, 1955, the 355th FG reactivated at McGhee-Tyson Airport, Tenn., operating the F-86D Sabre under the Air Defense Command. 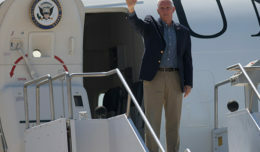 For two years, the 355th FG participated in numerous readiness exercises and provided fighter defense for the Atomic Energy Plant in Oak Ridge, Tenn., the Alcoa Aluminum Plant, and the Tennessee Valley Authority dams, as well as the eastern region of the U.S. The unit inactivated Jan. 8, 1958. On April 13, 1962, the 355th was activated again at George AFB, Calif., under a new name, the 355th Tactical Fighter Wing. Their mission was to operate the Republic F-105 Thunderchief. By November 1965 the unit had transferred to Takhli Royal Thai Air Base, Thailand. 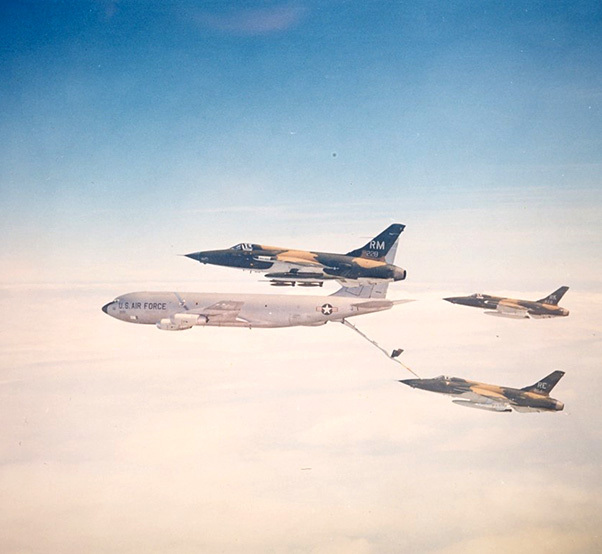 Before inactivating on Dec. 10, 1970, the 355th TFW amassed more than 101,000 sorties over North Vietnam, delivering 202,596 tons of bombs, and destroying 12,675 targets. Assigned pilots were also credited with 22 MiG aerial victories, eight MiGs destroyed on the ground, and another nine damaged. The 355th TFW reactivated July 1, 1971 at Davis-Monthan AFB flying the A-7D Corsair II aircraft. In early 1975, the 355th TFW prepared for conversion to the A-10A Thunderbolt II and received the first four A-10As in March 1976. In the 1990s, the 355th continued to train A-10 crews for assignment to units in the U.S., England and Korea. In 1995, the 355th Wing began supporting Operation Southern Watchwith deployments to Al Jaber AB, Kuwait, to ensure compliance of the 32nd parallel southern no-fly zone. The initial deployment in 1995 required 12 A-10s. That number doubled to 24 for the 1997 deployment. In 1998 the wing deployed 16 A-10s while the final deployment in 1999 required 14 A-10s to sustain operations. Since the attacks of 9/11, the 355th Fighter Wing has completed nine deployments in support of multiple contingency campaigns around the world. 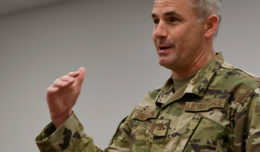 While a majority of the deployments supported combat operations in Central Command’s Operation Enduring Freedom, and Operation Inherent Resolve. 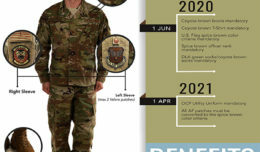 European Command and Pacific Command were also supported on separate deployments with Theater Security Packages comprised of units from the 355th. These vital TSP operations prevented the spread of aggressive forces into Eastern Europe and the Republic of Korea. In support of Operation Inherent Resolve, the 355’s latest deployment, new combat records were set for number of sorties flown, mission capability rates, and ordnance expended.